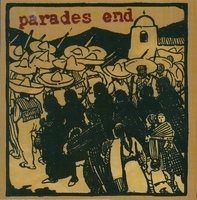 Trip Machine Laboratories - PARADES END / SKY FALLS DOWN - split 7"
PARADES END / SKY FALLS DOWN - split 7"
This is a great great record. In 15 years if there is ever an emo revival I think this record will be recognized as a lost classic. 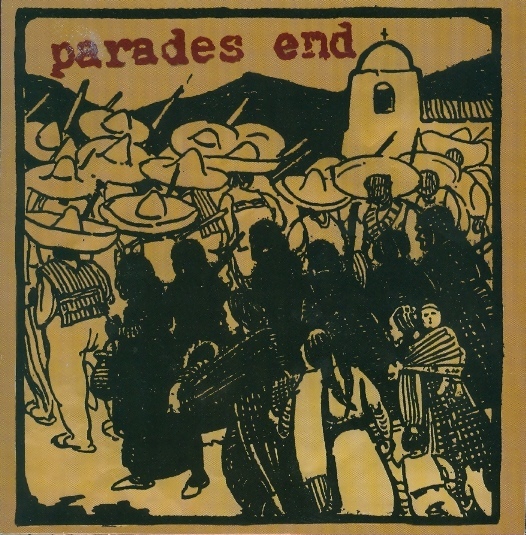 This is Parades End's, from California, second release. Their first being a solo 7" on Wordsmith Covenant. 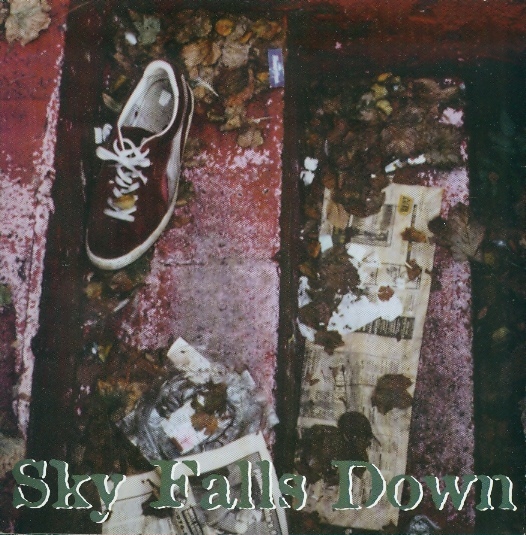 This is Sky Falls Down from NJ's second release as well, their first being a split 7" with Bearing. Sky Falls Down features some members that went onto You & I, among other bands. They were another band that sent me demos religiously and this project was eventually born. This is one of my favorite Moo Cow releases, 90's emo at its finest.